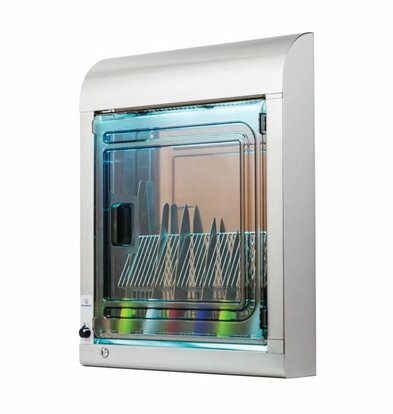 All large or smaller blades that you use frequently in your professional kitchen or catering can sterilize thoroughly with sterilization cabinets XXLhoreca. We offer the best brands and the most recent models in this area. 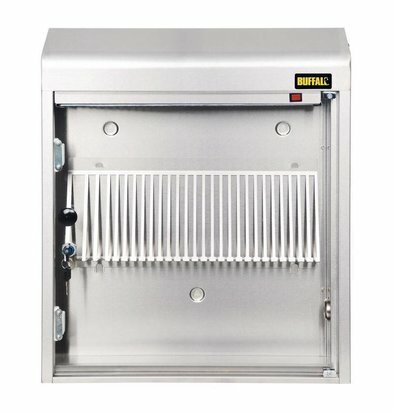 Our sterilization cabinets be used in kitchens, butchers, bakeries, fishmongers, laboratories, hotels, restaurants, and of course in the food sector. 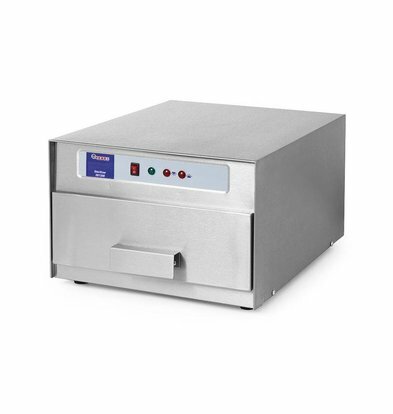 All sterilization machines XXLhoreca course comply with the finger-using HACCP standards and ensure thorough hygiene in the professional kitchen. 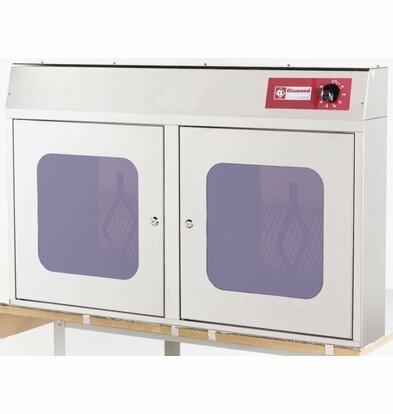 The double messensterilisator Diamond offers a lot of space for knives and disinfection and microbiological level through the use of UV light. 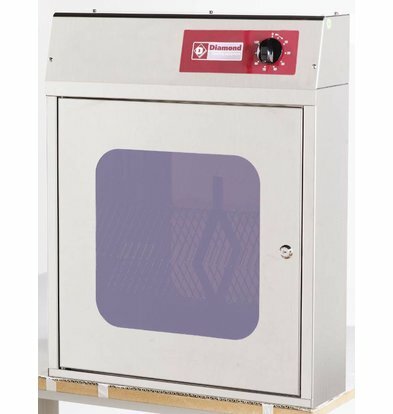 This is the sterilization device if you want to have a high-capacity and over-the-art sterilization technology. 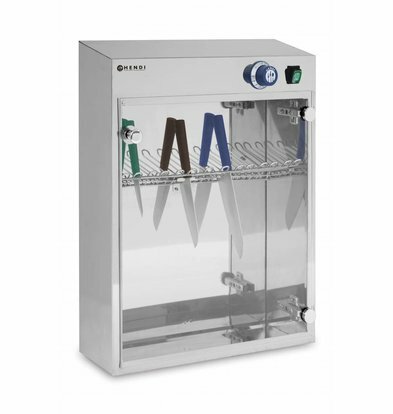 Our sterilization cabinets are supplied with maximum manufacturer's complete manuals and all accessories needed for thorough hygiene in your kitchen really work. 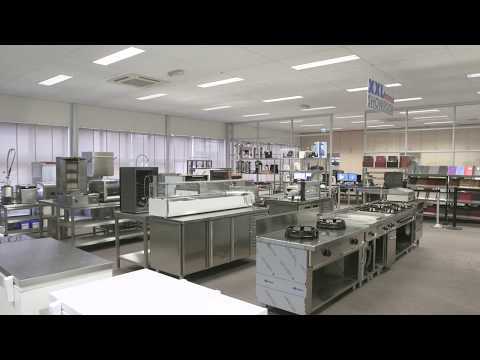 For questions about our sterilization cabinets, you can always contact our customer service by calling 075-6151433 or emailing info@xxlhoreca.com.